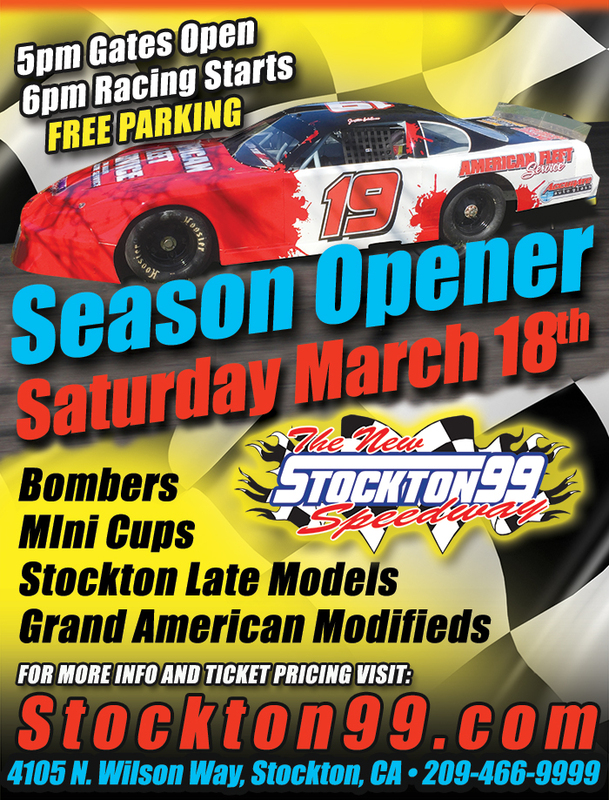 Stockton, CA - March 13, 2017...The Stockton 99 Speedway will officially kick-off its 69th season of competition this Saturday night March 18 with a fully loaded show on deck. Divisions geared up to take on the famed quarter-mile asphalt oval this weekend will include the Stockton Late Models, Grand American Modifieds, Bombers and Mini Cups. It will help open a season that has lots of promise ahead with more cars and more action expected to take place. Track champions last year included Larry Tankersley in the Stockton Late Models, Kris Price in the Grand American Modifieds, John Medina in the Bombers and Adam Lemke in the Mini Cups. The front gate for the season opener on Saturday opens at 5pm and racing gets underway at 6pm. 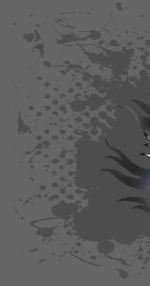 Adult tickets cost $15, juniors 11-15, seniors 60+ and military with ID are $10, children 10 and under will be free. A family pack featuring two adults and two juniors will be available for $40.